Marianne Wolf-Astrauskas is a writer, leader, and a highly skilled communications professional. 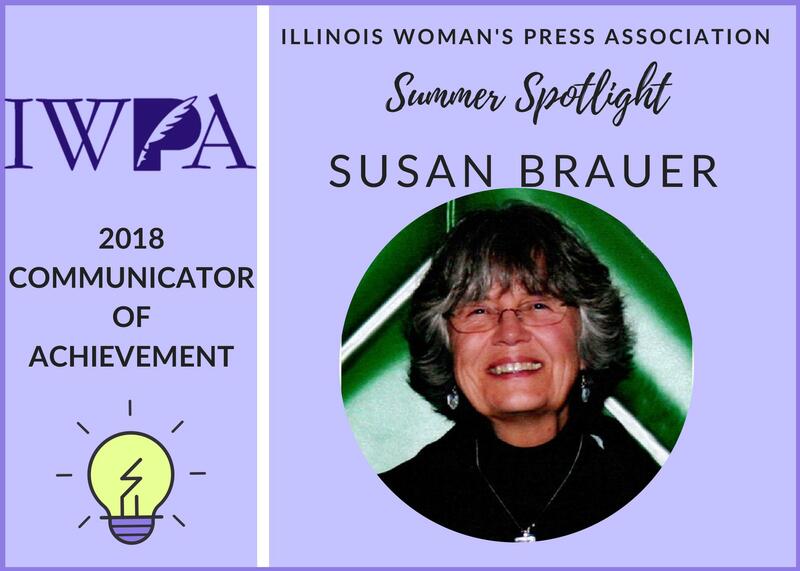 Her accomplishments include award-winning pieces recognized by the Illinois Woman’s Press Association (IWPA) and the National Federation of Press Women (NFPW). 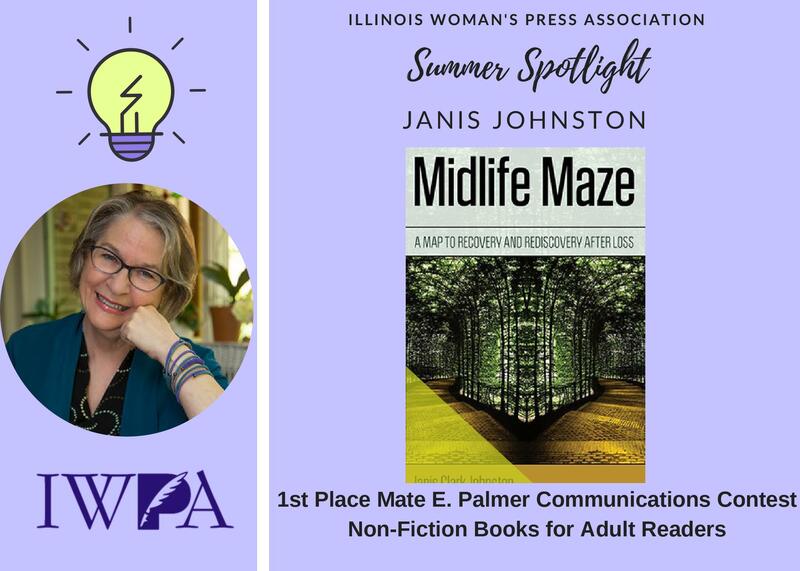 Notable publications include her book Joliet, a history of the Illinois town’s Joliet Rivals Club, The Anthology of the Illinois Woman’s Press Association, and Leadership (1937-2013) The First Forty Presidents of the National Federation of Press Women. Wolf-Astraukas’ history with the associations showcases her many talents. Since joining IWPA in 2003, Wolf-Astrauskas has been recognized as the organization’s Communicator of Achievement for 2008 and 2013. 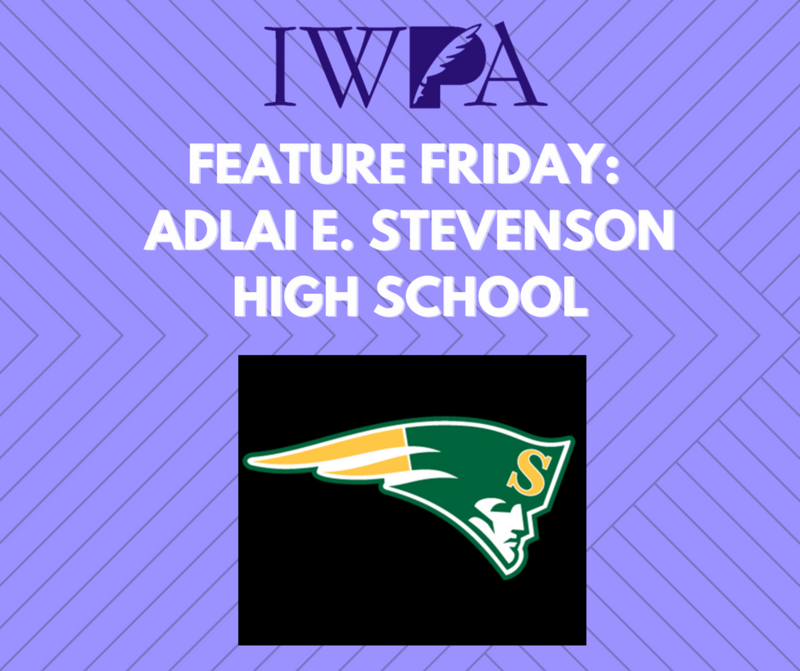 She received the national nod as NFPW’s Communicator of Achievement in 2013. These awards stem in part from her boundless dedication and leadership. She has served as IWPA’s President (2009-2013) and remains on the board as our Historian/Archivist. 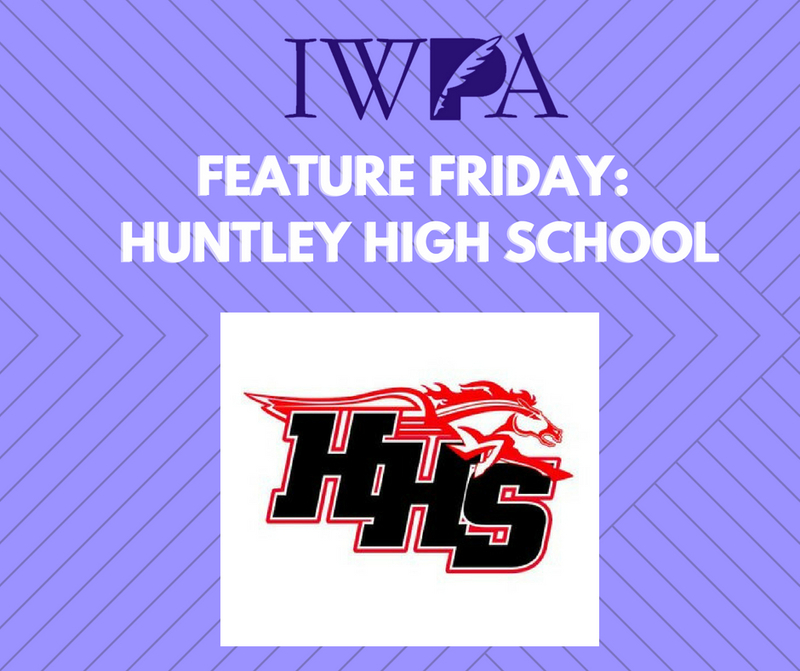 She has filled many roles for NFPW, including Vice President/Membership Chair (2005-2009), High School Contest Chair (2010-2012) and is the current President of the Executive Board. Regardless she has been able to persevere and succeed, a testament to her strength and talent. This year her work received honors in both the IWPA Mate E. Palmer Communications Contest, as well as the NFPW professional contest. 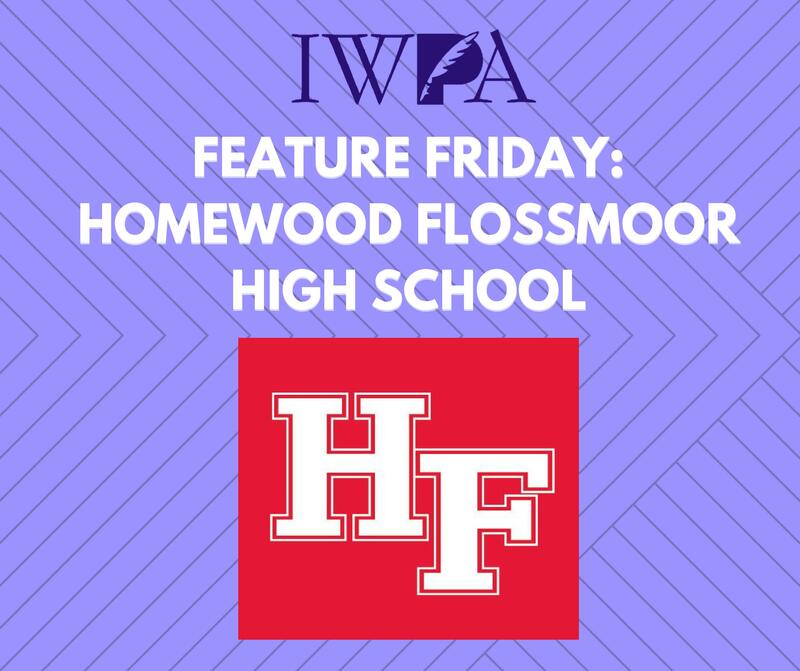 In the IWPA judging, she took First Place with her riveting speech entitled, “How My Passion for the 1st Amendment Was Shaken Not Stirred,” which also went on to place Third in the NFPW Professional Contest. We congratulate Marianne for her success and thank her for the time she has devoted to the IWPA and NFPW communities!